Who helps you leave care? The Pathway Team are made up of Pathway support workers, an Accommodation Officer and an Education, Training and Employment Officer. They are managed by a Practice Manager. The Pathway Team are based at Howe Hill Hostel, 136 Acomb Road, York, YO24 4HA. A Pathway Plan will be put together with you when you are 16 by your social worker. This will set out everything that is important to you, what help you will be given and when things should be done. Any other skills to help you become independent. How will The Pathway Team support me? 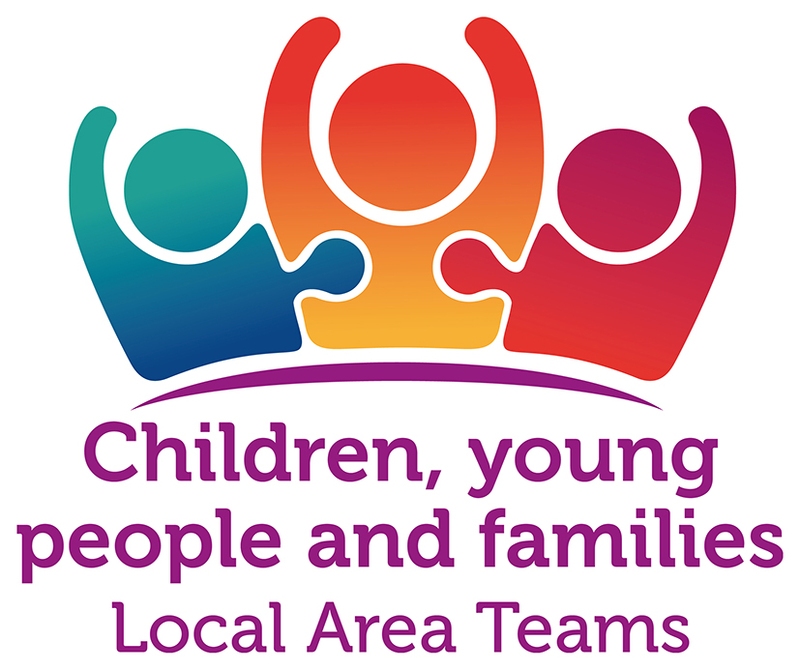 At the age 17 you will be referred to the Pathway team by your social worker and at 17 ½ you will be provided with a Pathway worker. Once you have left care you will no longer have a social worker. Your Pathway worker will meet with you and discuss what your future goals are and what support you need. They will record this information in your Pathway Plan. Further developing your skills to help you become independent. The Pathway Team have a duty service between 1pm and 5pm Monday to Friday at Howe Hill Hostel, 136 Acomb Road, York, YO24 4HA. If you can’t get hold of your Pathway Worker and need urgent help, just come in to the office or give them a ring. You can contact The Pathway Team on 01904 555389. You don’t need an appointment. Who else can the Pathway Team help? You can get some help if you have been in care for less than 13 weeks from the age of 14. If you are between 16 and 21, Children's Social Care can give you information and advice in dealing with a range of things when you leave care. You are also entitled to an assessment by a social worker if your circumstances change after you have left care and you feel you need support , especially if this is with regard to your education. The Charter for Care Leavers is the set of promises which the City of York Council promises to young people in care and care leavers. You can download or view this document at the top right of this page. “I still Matter” a group for care leavers in the city. The group enable care leavers aged from 17 – 25 to have their say on what services are important to them, and to be involved in the planning and improvement of services and support for York care leavers.